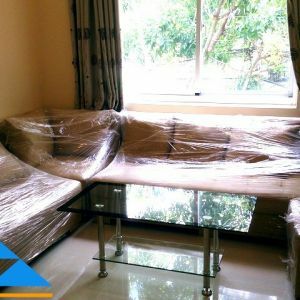 Lexington Apartment for rent 2 bedroom, 2 bathroom, living room, dining room and kitchen, has 72.5 sqm of area, at block D, on 10th floor, fully furnished. 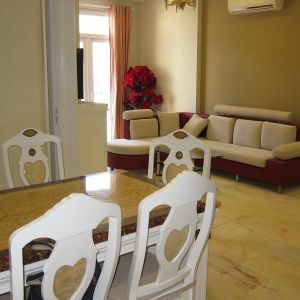 This apartment for rent has all bedrooms look over pool and balcony look over District 2. 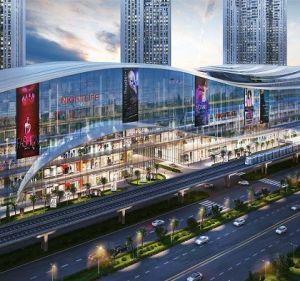 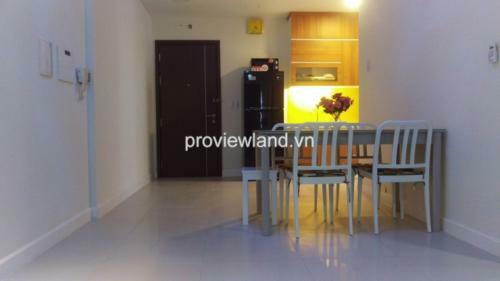 Lexington Residence apartment for rent located in Mai Chi Tho Street, An Phu Ward, District 2 , takes only 10 minutes to go through Thu Thiem tunnel to District 1 and central districts , very easy to go to Ben Thanh market , Bitexco, Big C Supper Market , Metro Hypermarket , Coffee Shop , Restaurant , gym , spa , Rach Chiec golf , hospital system , international school system…. 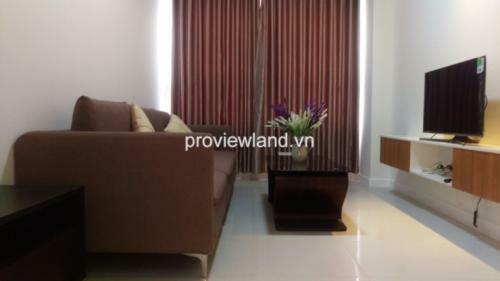 The rental: $800/Month ~ 17896000 VND/month. 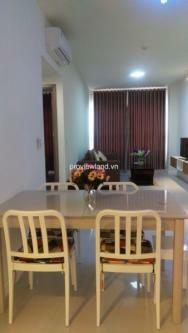 We also have some apartment for rent in district 3 good price. 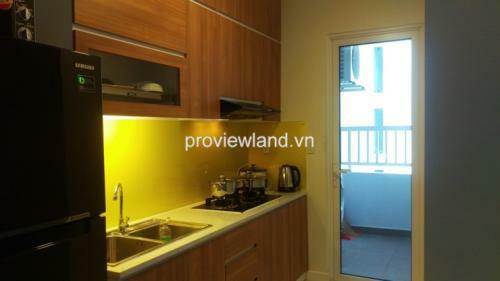 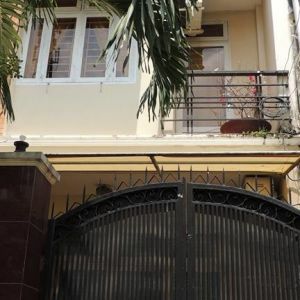 What a cheap apartment for rent in Thao Dien-An Phu!